The Yoast SEO plugin is very popular one and allows you to write better content with page and keyword analysis, automatically generate XML sitemaps, enable breadcrumbs, add social and schema markup, as well as a multitude of other optimizations. It is premium plugin, but has a free version with great futures as well. This plugin has everything in terms SEO friendliness and also provides different types of suggestions for each page and post on what you should do to improve your readability and use of different tools. It has over 5 million active installs and translating Yoast SEO in as much as 24 languages due to it popularity. It has been around almost for 10 years and get updated and improved with new SEO techniques to help his users get the best SEO rating. 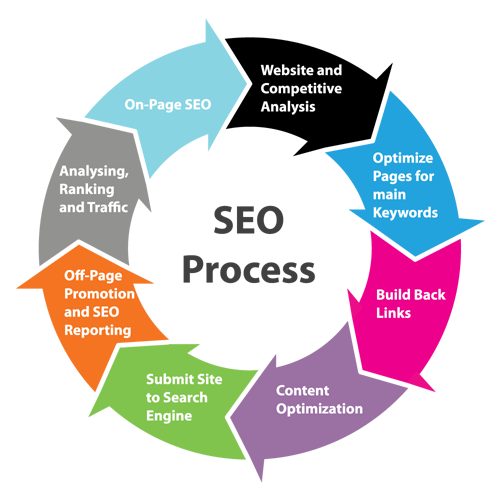 The Yoast SEO plugin, unlike some others, is fully Multi-Site compatible. You can download Yoast SEO by Team Yoast from the WordPress repository or install it from your WordPress dashboard under the plugins section, click on “Add New.” Search for yoast seo and click on “Install Now” and “Activate”. Setup SEO friendly permalinks from “Plain” (by default) to “Post name” permalink which benefits you by using the title or your keyword in the URL. Always use a focus keyword. Even a lot of people say that it is not important factor in 2017, you should still put a time to it and use keywords for each page. Importance of title tags. 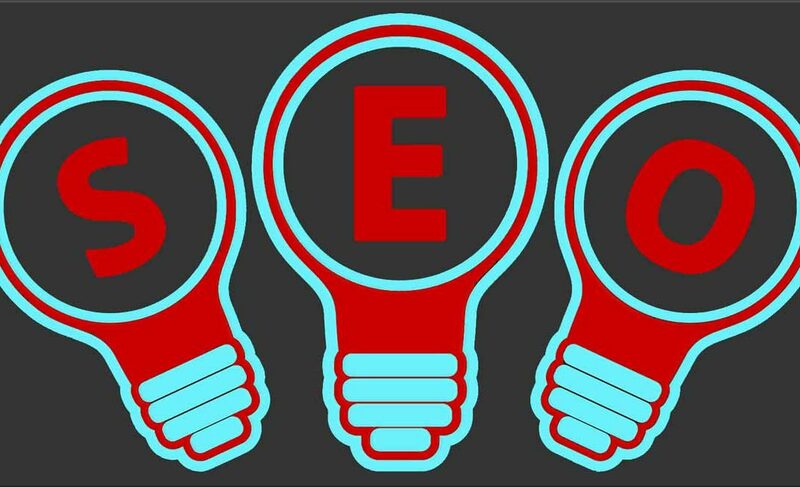 SEO expert recommends to place your keyword at the beginning of the title to gain more visibility of search engines. Remember that Google has a viewable limit of 65 characters, so if you go over that it might not appear. Increase CTR with meta descriptions. A better-written meta description can entice the user to click on your post instead of the one above or below it in SERPs. Appropriate Use of Header Tags – <h1>, <h2>, <h3>, <p> and etc. The best practice is to have a single H1 tag per post or page and then multiple H2s and H3s underneath that. The H1 tag is one of your most important header and should contain your focus keyword. Always add ALT text to all your images. The ALT tags are used not only by Google to see how relevant your image is to the content around it, but it helps screen readers with visually impaired people. Always name your image files with actual words related to your content. It is good practice to add your focus keyword within the first paragraph of your page or post. Great content is very important. You can write short and long contents or mixing them up. Advantage of long-form content is that over time you will also start ranking for not only your focus keyword, but a lot of long-tail keyword variations as well. It is always recommending to add at least 3-5 internal links on each post or page you write. Good practice to linking out to high quality content that is relevant to yours which gives more authority to your content and improves the user experience by providing them with additional information. It is always recommending to utilize a sitemap file and submit sitemap to Google Search Console, Bing and Yandex Webmaster Tools. Research your keyword. According to all statistics, 95% of people never go to the third page of search results. Try to narrow your keyword search in order to appear on the first SERP. Write evergreen content which means write the content that is generally always relevant and true to time frame no matter when you read it. All local businesses should immediately register their site with Google Business and Bing Places. These are both completely free. Website Speed. I can’t stress enough to optimize your website for faster loading and use great hosting providers with high speed loading time.Website owners have mere 5 seconds to engage visitors before they consider leaving and 46 percent of users don’t revisit poorly performing websites. Nobody likes broken links and 404 pages, even Google dislike them too. It has great plugins to fix broken links and redirect them. Mobile usability. This is a huge change since 2015 how Google is going to be indexing content. Web El Design always build all websites with mobile first approach. If you don’t have a responsive site yet, drop everything you are doing and get on that immediately. Use WordPress Categories. It is not mandatory, but it helps increase the relevancy of your content, boost page rank and increase your traffic and improve your WordPress SEO. The best way to know how well your WordPress SEO is working over time is to setup a free account with Google Analytics. One of the very first things you should do is link your Google Analytics account with your Google Search Console account. SEO has a lot of to consider when you are running your web presence online, but follow all this tips and tricks will pay you back in the long run.s you can see there are a lot of WordPress SEO factors to consider when running your WordPress site. It has more tips that we haven’t mentioned, but I hope you’ll find this information helpful and download Yoast SEO to start practicing them.